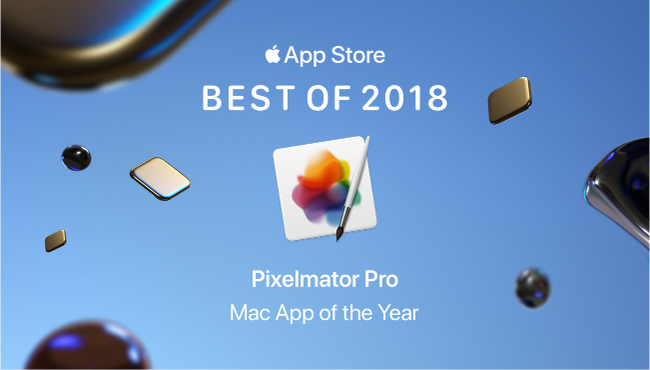 Pixelmator Pro is Mac app of the year because it makes a huge range of pro-level image-editing tools accessible to all. 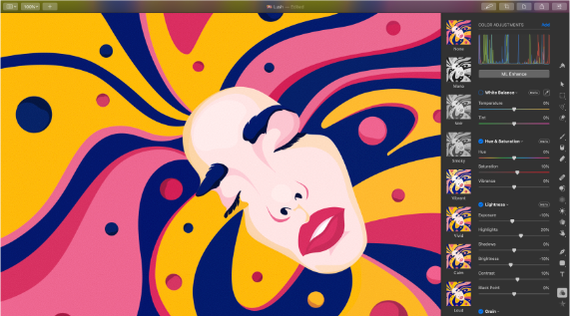 Among photographers, illustrators and graphic designers, Pixelmator has been a longtime favorite thanks to its powerful features and affordable price. 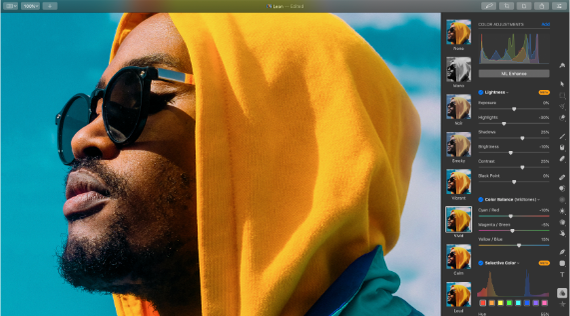 Pixelmator Pro takes the suite to the next level. This upgraded app packs even more power without compromising ease of use and introduces impressive machine-learning intelligence. Fine-tune your photos manually, or use the ML Enhance option, which makes automatic adjustments based on machine-learning powered algorithms. The app is flexible enough to handle photo editing, painting and illustration. For illustrators, it offers a rich canvas with an array of customizable brushes and support for external drawing tablets. Graphic designers will appreciate the vector tools. And Pixelmator Pro’s advanced colour adjustment helps photographers make their images pop (without leaving artifacts). Create vector graphics easily and efficiently. Coolest of all, machine-learning features bring cutting-edge intelligence to your workflow. By leveraging the Core ML framework on macOS Mojave, Pixelmator Pro recognises specific elements in your projects with startling accuracy. This lets you easily remove objects from photos or select complicated forms with just a few clicks. Auto Color Adjustments improve your photos’ lightness, saturation and more with ML-powered algorithms that were trained using millions of images. The app can even automatically name all the layers in your project based on what appears in them. Pixelmator Pro puts an incredibly broad range of tools at your fingertips. And its sleek Dark Mode is the perfect backdrop for your editing.